Yes! Isn't that cool? 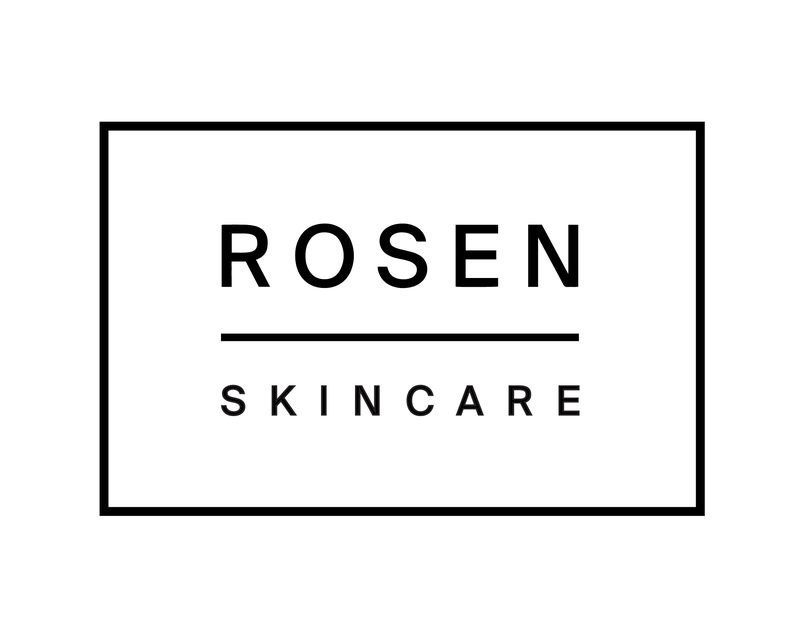 At ROSEN, we believe in powerfully natural skincare. So all those results you're seeing? All natural (literally). Since we are an acne-care brand, we do want to move into some clean and powerful ingredients that aren't necessarily natural (salicylic acid, benzoyl peroxide, etc...) down the road, but we always promise to keep it as clean and minimal as possible. No heavy synthetics, no fillers, and nothing questionable.